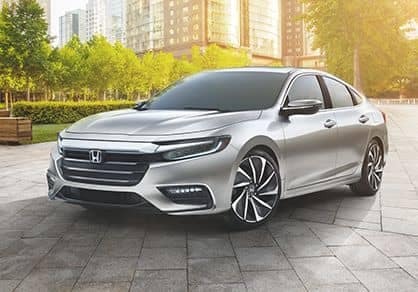 The 2019 Honda Insight has made its debut to acclaim and excitement among automotive enthusiasts. 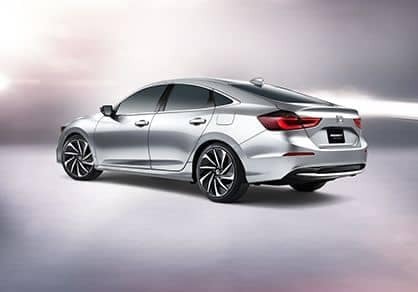 Now in its third generation, the Insight joins an evolving family of Honda hybrid vehicles that include the Honda Accord Hybrid and Clarity Plug-In Hybrid and offers drivers incredible efficiency on the road and a comfortable, spacious, and high-tech cabin inside. The Insight is powered by a 1.5L Atkinson Cycle engine that works with an electric motor and lithium-ion battery. For most of the time, including most highway driving, the Insight will operate entirely on electric power, using the engine as a generator. But the Insight isn’t just another electric vehicle. 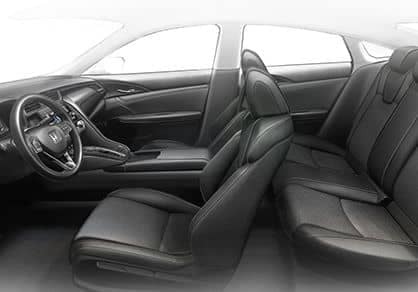 It sets itself apart with a more spacious interior by housing the batteries underneath the rear seats, freeing up valuable space in the trunk area. Though the EPA has not yet finalized its fuel economy estimates for the Insight, Honda anticipates that it will perform admirably, making it a very competitive contender with other electric vehicles on the market. 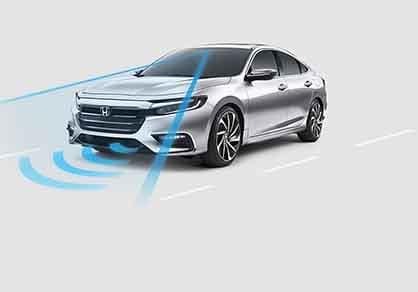 Find out more about the 2019 Honda Insight and the rest of the Honda hybrid family of vehicles by contacting us or visiting your nearest Central Illinois Honda Dealer. Explore current offers to see how affordable these green options can be, and test drive a currently available model today.